Can’t decide if we are the right company for you? Click below to see reviews which will help you make a well informed choice. Or maybe you would like to leave us a review? 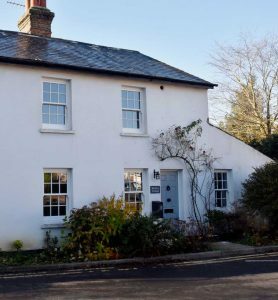 There are many good reasons to replace your existing windows, but with so many different products on the market, it can be difficult to be sure that you are buying the right one for your needs. 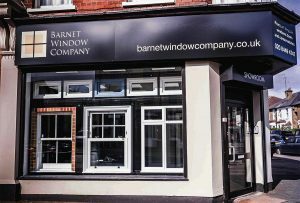 Barnet Window company offer a comprehensive range of doors, in various materials and finishes to suit your every need. 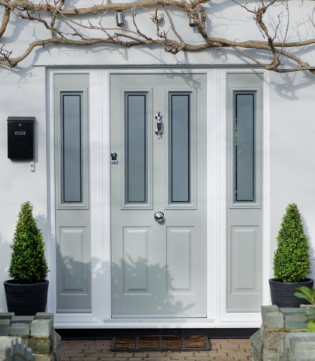 Why not come and take a look at these in our showroom. Often the biggest feature and most used space in the family home is a conservatory; your dream conservatory can be designed for all types of use with help from us. Very professional service. Friendly, punctual and excellent communication throughout the process. The installer Kim seemed very experienced, efficient and tidy. A safe pair of hands. Barnet Window Company replaced my side door and back window panel. They inspired confidence, were courteous and considerate and did a good job. I would happily use again and recommend to others. Sliding or Bi-Folding? What's the best choice for my extension? And what products are available?